Whether a sculptural noir Philippe Starck or bright-hued minimalist number suits your fancy, there's a dashing modern chair for everyone inside. Marais A Chair by Xavier Pauchard for Tolix. 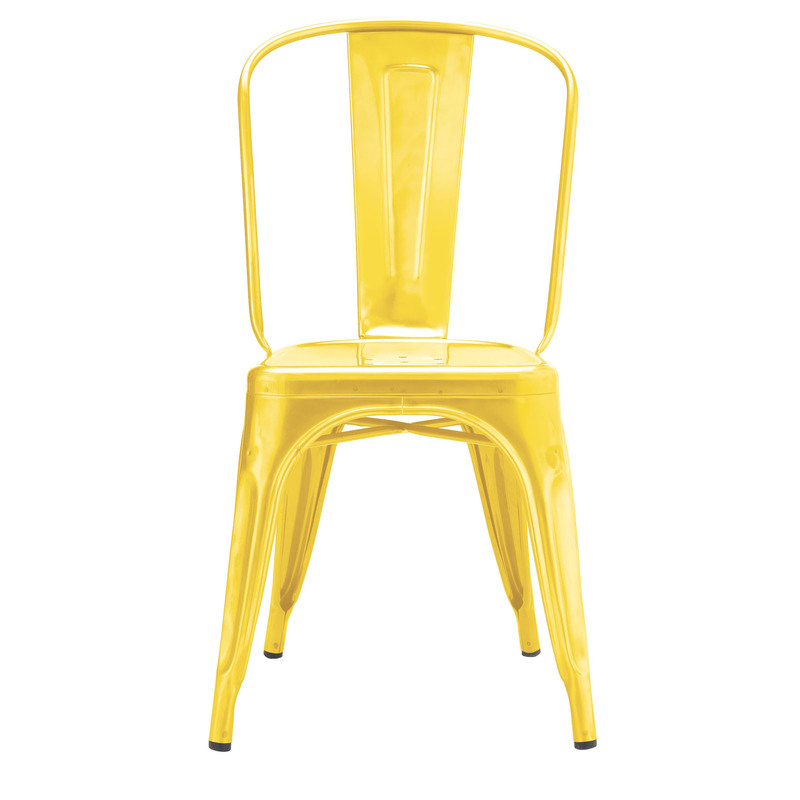 Masters Chair designed by Philippe Starck for Kartell. Silla Acapulco Chair by The Common Project. Real Good Chair by Blu Dot. Easy Chair by Jerszy Seymour for Magis. Feast in the House of Simon Chair designed by Mark Moskovitz. Bloom Chair by Calligaris for Jensen-Lewis. Farmhouse Chair by Bend Seating.